In his now classic Two Powers in Heaven, Alan Segal examines rabbinic evidence about early manifestations of the "two powers" heresy within Judaism. 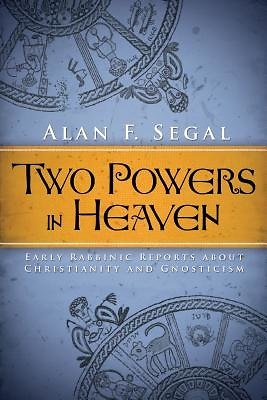 Segal sheds light upon the development of and relationships among early Christianity, Gnosticism, and Merkabah mysticism and demonstrates that belief in the "two powers in heaven" was widespread by the first century, and may have been a catalyst for the Jewish rejection of early Christianity. An important addition to New Testament and Gnostic scholarship by this much revered scholar, Segal's Two Powers in Heaven is made available once again for a new generation.